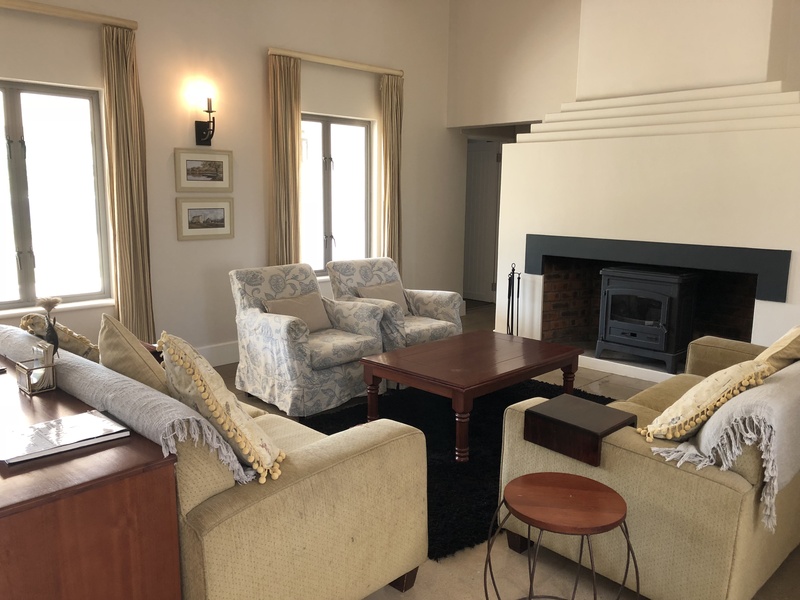 On Gowrie Farm is Old Tom Morris Cottage which is ideal accommodation for 8 people; 2 four balls of families wanting to enjoy the country, with a golf course on their doorstep. Old Tom Morris Cottage has four luxury bedrooms, all en-suite, as well as a spacious open-plan lounge, dining-room and kitchen area. 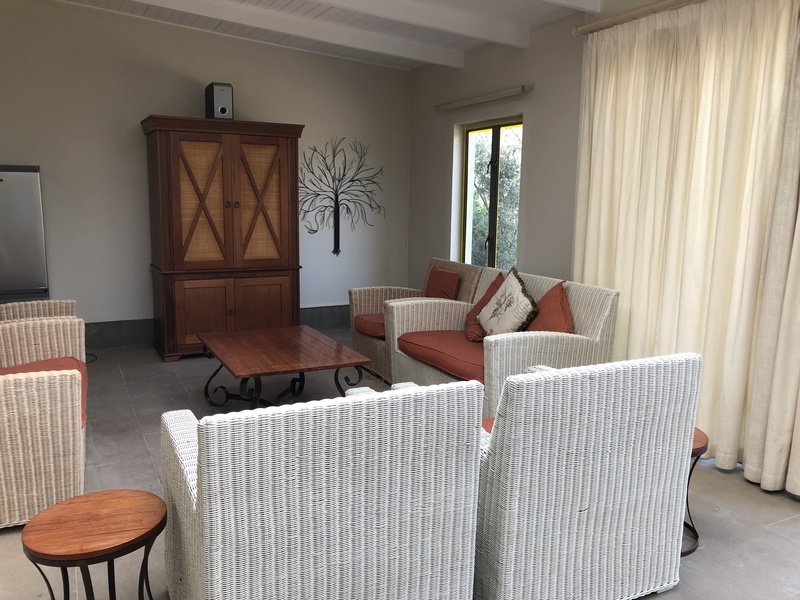 In the enclosed verandah, which has beautiful views over the golf course and Clubhouse, is a comfortable TV lounge with full DSTV and a wonderful sound system. The kitchen is fully equipped and all linen and bedding is provided. There is also a large Webber for outside braais. The laundry area has a washing machine and a tumble dryer, as well as a dishwasher. The cottage is serviced daily. This includes the washing of dishes, the making of all beds as well as the cleaning of bathrooms. 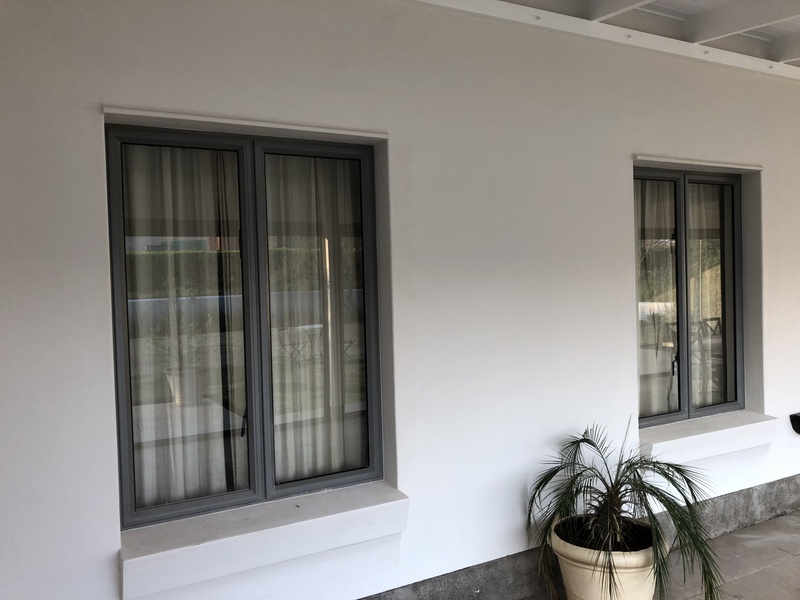 Midweek rate is subject to availability and is not available over peak periods or public holidays.